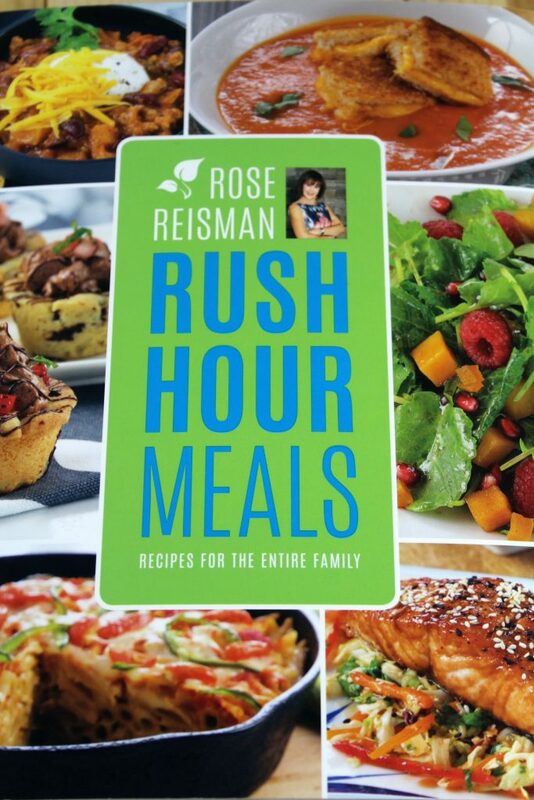 Last week, I discovered a great cookbook for busy moms like me: Rush Hour Meals by Rose Reisman. It’s full of delicious, easy and quick recipes. 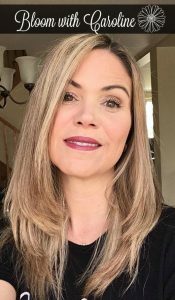 So even if you’re not a busy mom, I’m sure you love easy and quick recipes. Especially on week nights! I made these delicious and crispy Baked Potato Parmesan Chips. 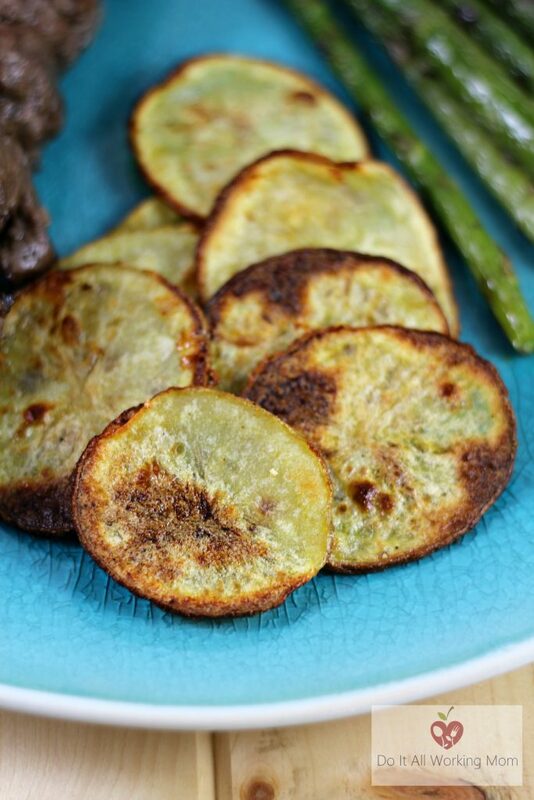 Perfect as a snack or to accompany a steak or any grilled meat. My family loved them! No left overs with these tasty crispy chips that’s for sure! Preheat the oven to 450 degrees F (230 degrees C). Line a baking sheet with foil and lightly spray with vegetable oil. Slice the potatoes crosswise into 1/8 inch (3 mm) thick rounds. Transfer to a large bowl. Add the oil, salt, pepper and cheese and toss until well coated. Arrange the slices in a single layer on the prepared baking sheet, ensuring they are overlapping. Bake in the preheated oven for 10 minutes. Remove from oven, turn over and rotate the baking sheet, then bake for another 10 minutes, until crisp and lightly browned. Serve immediately. Just look at the cover of this book! My mouth is watering just looking at pictures. So many easy and quick recipes to chose from. My kids love eggs, they would have bacon, eggs and hash potatoes for breakfast, lunch and dinner especially since we got our own chickens. It’s so exciting for them to eat eggs coming from their own chickens. 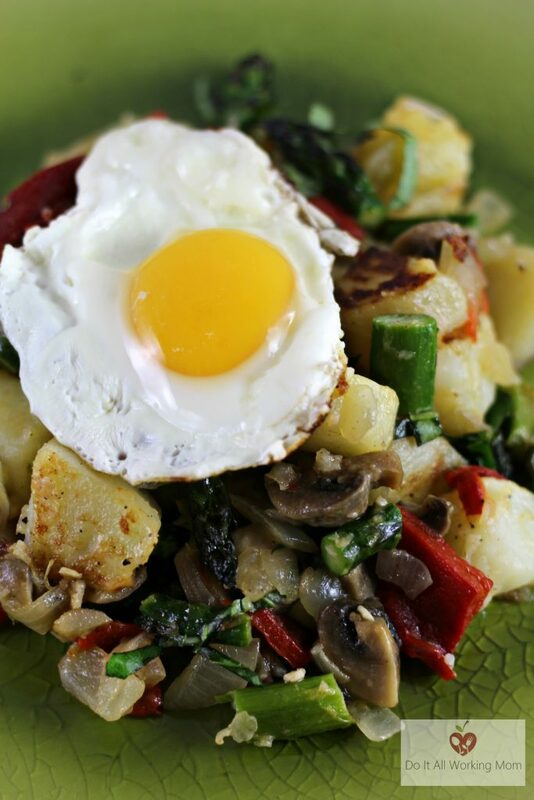 This Potato Asparagus Hash with Sunny Side Up Eggs was a total hit! Both my kids went back for seconds. I’m sure not going to stop them from eating healthy vegetables. I made this for Sunday brunch, but this is a perfect breakfast for dinner recipe. You can find this wonderful recipe on page 179 of The Rush Hour Meals Cookbook. I’m sure you would love to get your hands on this book too, so here’s your chance. Just enter the following Giveaway for a chance to win your copy of Rush Hour Meals. 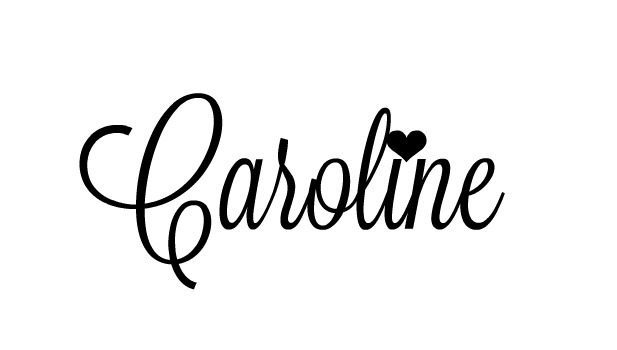 Please note that leaving a comment is mandatory to enter this Giveaway. So give me your thoughts on this cookbook and the 2 recipes I’ve chosen to share with you. to any third party or anyone for that matter. Prize value is approximately $25CDN. 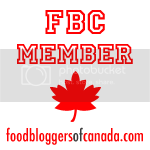 More wonderful Canadian bloggers have reviewed the Rush Hour Meals Cookbook. Make sure to visit their site to see what they thought of the book, and for more chances to win a copy of this fabulous cookbook. These are on my to-make list from this book, they sound so good! They’re delicious, and so easy to prepare! I could sure use some rush hour recipes that are easy and delicious!